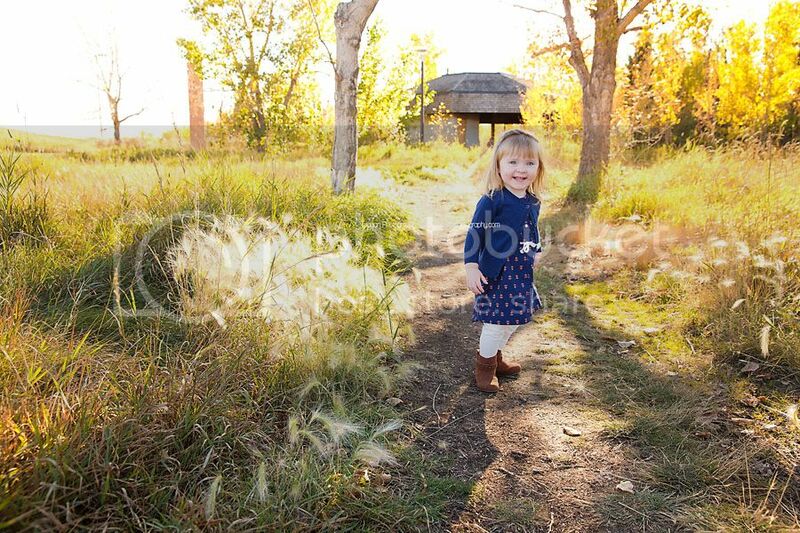 I seem to have the worst luck with wind and outdoor family sessions. It was super windy this day and I was panicking a bit as the Thompson girls have long hair. Long hair and wind don’t mix. I was rushing to the location at the Strathcona Science Park ahead of time to find some sheltered areas, as I had never actually been here before. However I got stopped at the entrance by the longest train ever! I think I was sitting in my car for close to 20 minutes! Frustrating. The train finally went by and I was able to scope out the treed area along the river. It was perfect as the sun was shining through and the over grown trees and there is a really cool old boardwalk. However this will be the only time I am able to use the boardwalk for photos as the city has apparently torn it down! 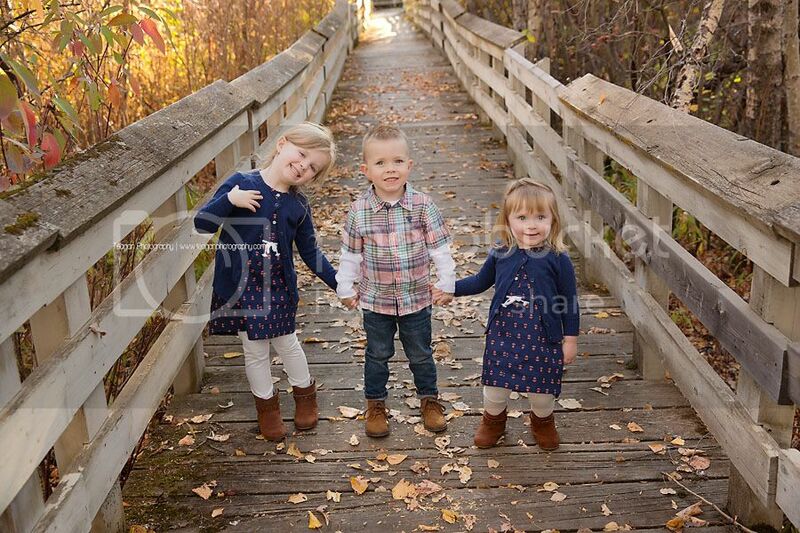 But it was the perfect place for our Fall family session. And The Thompsons always look super stylish whenever I photograph them. Mom has great style! *The Strathcona Science Park is a strange piece of Alberta’s history. Here is an interesting article about its beginning and quick demise. 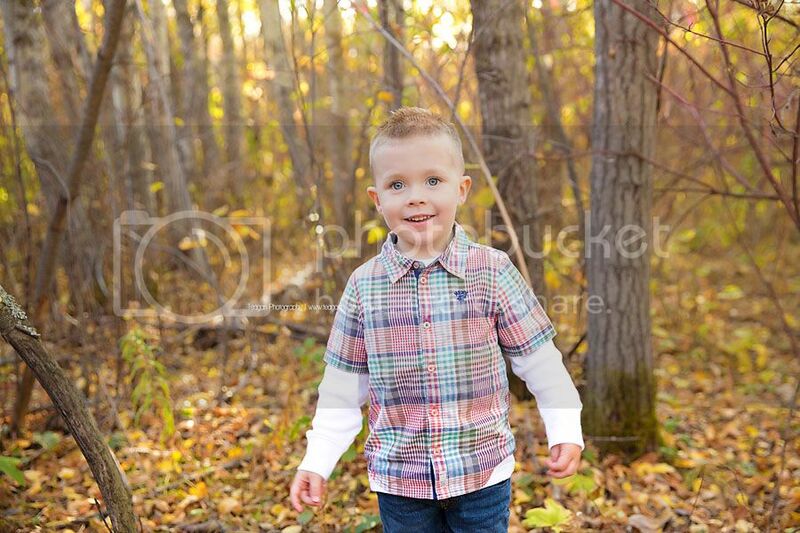 Beautiful fall colours! Great you got to use the boardwalk before it disappeared. 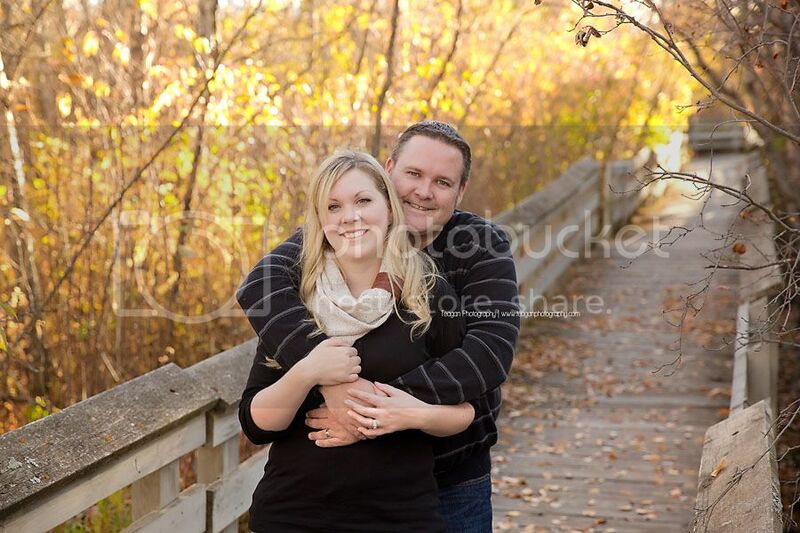 This sweet family session in Edmonton is so cute! You found the greatest spots for photos as the Strathcona Science Park...it reminds me a lot of a park we have where I live. 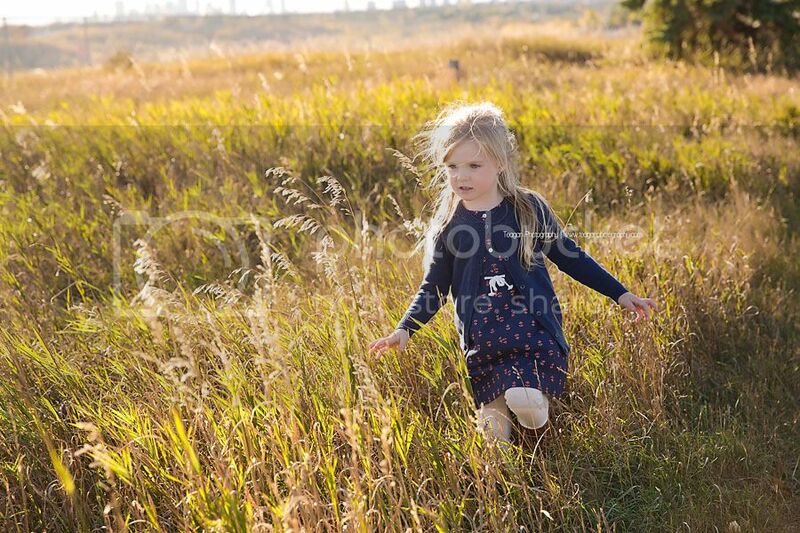 The Strathcona Science Park looks like a fantastic place to take family photos and I love that golden light you used for these family portraits. 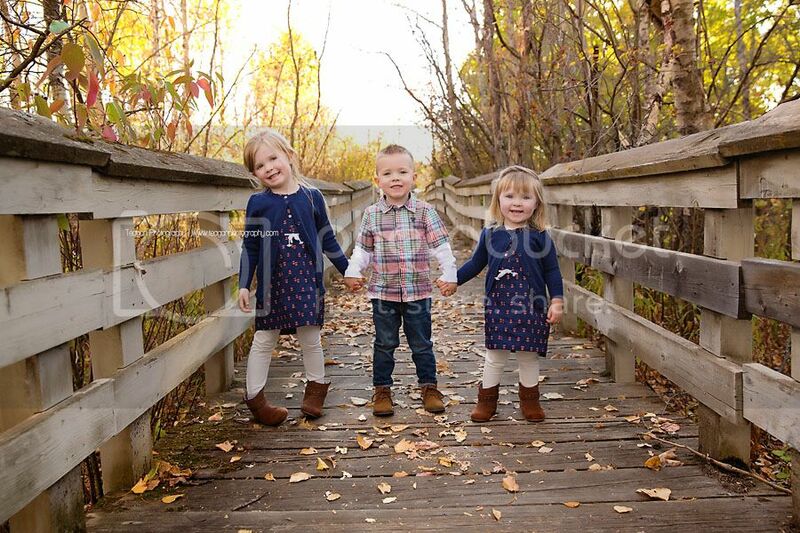 I adore the shots of the kids on the bridge, too - so adorable! 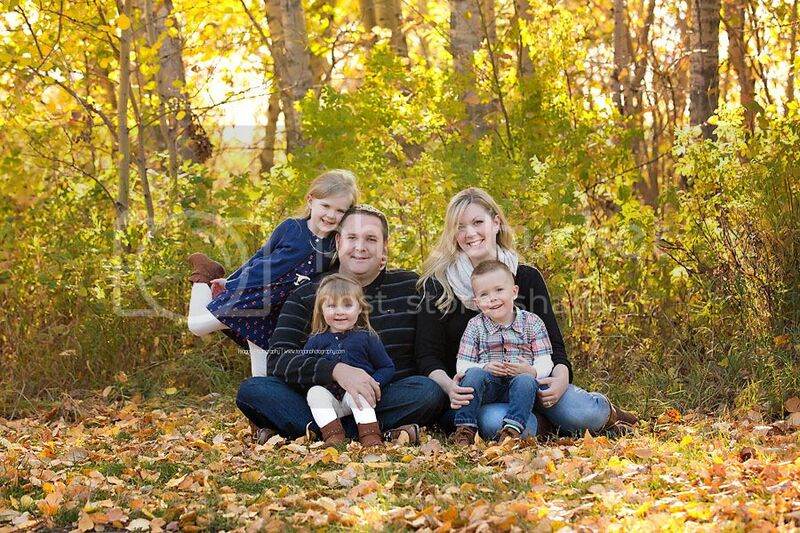 These are gorgeous family photos!! I love all of the fall colors and the light is just perfect! You can't at all that you struggled with the wind, everyone looks relaxed and like they're having a great time! 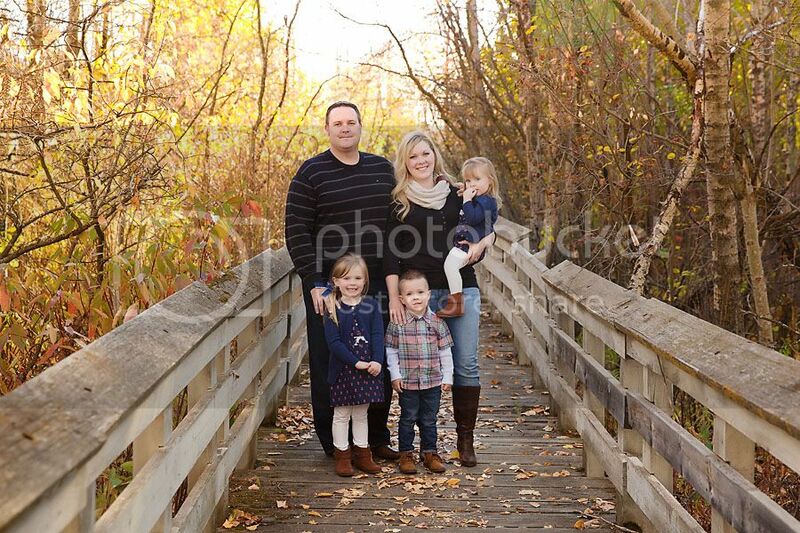 This Edmonton family must love these photos so much! I love the colours you used in this shoot, along with the lighting. Well done! Fall colours are the best!